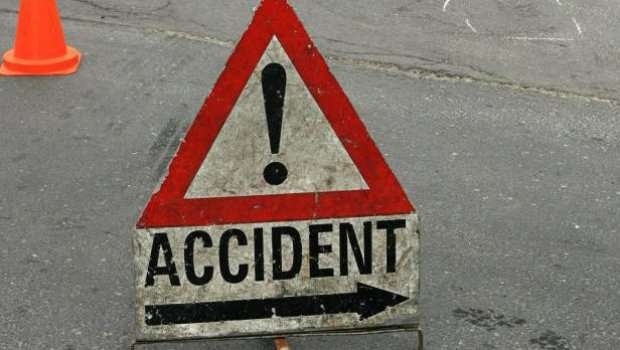 Three persons were killed and one sustained serious injury in a road accident at Changangei area on the outskirt of Imphal city on late Thursday night. The incident took place when a car (MN05J 0669) coming from Imphal toward Changangeri hit a cement laden truck (MN05C 5191) stationed at Changangei Makha Leikai area in the outskirt of Imphal along the Tiddim road around 10.30 pm. Three male occupants of the car died on the spot while the injured person was evacuated to RIMS hospital for treatment. The three deceased persons have been identified as Thochom Premjit (29), Kangabam Bobby (23) both from Changangei Uchekon locality and S Rakesh (30) of Mayang Imphal. The injured person has been identified as one Laishram Santosh (27) of Bishnupur ward number 1. Lamphel police station has taken up a case in connection with the incident. According to official sources, around 139 persons lost their live during road accidents in Manipur from 2013 to 2017. Meanwhile Assam Rifles provided necessary treatment to an individual who sustained injuries on forehead, right hand and left leg after the motorcycle he was driving lost control and toppled over the road while travelling from Tengnoupal area to Tengnoupal Police Station on Thursday evening around 8.30 pm. The injured identified as Hoojalal (24) was brought to Unit Hospital of Tengnoupal Battalion for treatment immediately and he was referred to RIMS hospital in Imphal subsequently, PRO Assam Rifles (South) said in a press release on Friday.